Select the Support Request Form button to submit a request for help anytime. You must be logged in to the MyDTCC portal to submit a ticket. This section contains training on some of the most common features of Blackboard, links to in-depth information, as well as suggested best practices for effective course design. You can also access the minimum technology requirements for using Blackboard. This page will show you how to navigate to D2L from the MyDTCC portal and then how to find the D2L Instructor Training course in D2L. 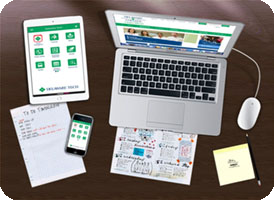 Reliable, up-to-date technology is an essential component for a successful online learning experience. In order to maintain quick and efficient online operation, Delaware Tech recommends the minimum technological requirements for your device that are provided on this page. 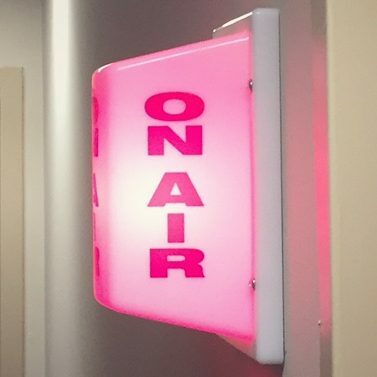 Innovation Studios is a quiet, dedicated workspace at the George Campus that faculty can use to create custom digital content, such as video lectures, multimedia presentations, interviews, and podcasts. Examity offers live online proctoring for academic institutions & universities by using a webcam to monitor students taking exams online to prevent cheating. The college has moved from Lync 2010 to Skype for Business 2016 as our instant message client for staff and faculty. Lync 2010 will no longer be installed on any of the college computers. This page gives you instructions for adding Skype for Business 2016 to your Delaware Tech computer. 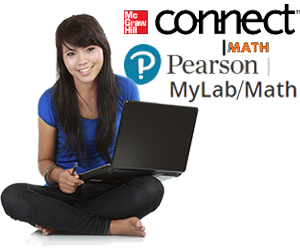 This page contains tutorials and support for instructors using publisher content, such as Pearson MyLabs and McGraw-Hill Connect Math. Delaware Tech currently supports three video conferencing tools for use within our Learning Management System (LMS) and general college use. This page provides a brief description of the capabilities and links to training for each of these three systems. 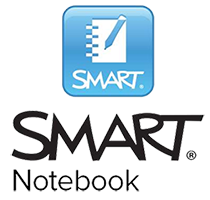 As a part of our new licensing agreement with SMART Technologies, students and staff are now entitled to download the most recent version of SMART Notebook on your personal computer at no charge. The page provides you with detailed information to download and install the software.